One of the three experiments in Viking Lander 1's biology instrument has developed leak that will end its operation. 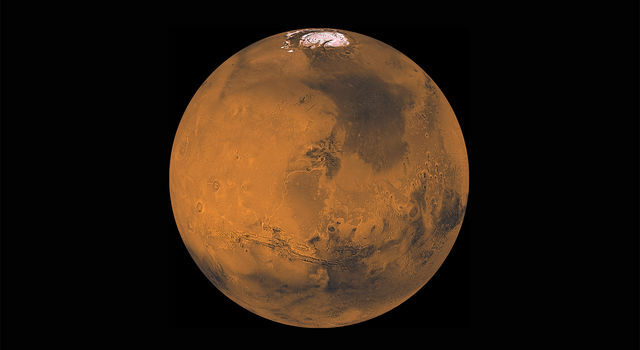 The instrument's gas-exchange experiment -- that looks for signs of respiration or breathing -- apparently failed to seal tightly during its final cycle, while analyzing soil from the bottnm of deep trench at the Chryse Planitia landing site. The final gas-exchange experiment began April 3. Scientists at Jet Propulsion Laboratory first detected the problem several days ago, and have now determined that the experiment is inoperable. Meanwhile soil sample is being incubated in the biology labeled release experiment ahoard Lander 1. That experiment measures metabolism by the release of radioactive carbon from simple nutrient supplied to the soil sample. The biology instrument aboard Viking Lander 2 continues to function and will begin its final soil tests about April 21. 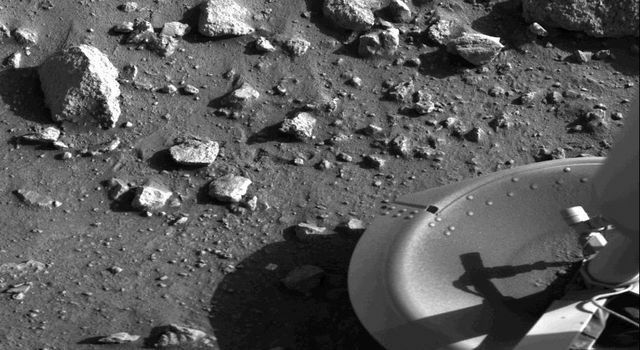 Viking Lander 1 touched down on the Martian surface last July 20. Lander 2 set down last Sept. 3. Viking is managed for NASA by Langley Research Center, Hampton, Va. It is controlled at Jet Propulsion Laboratory.